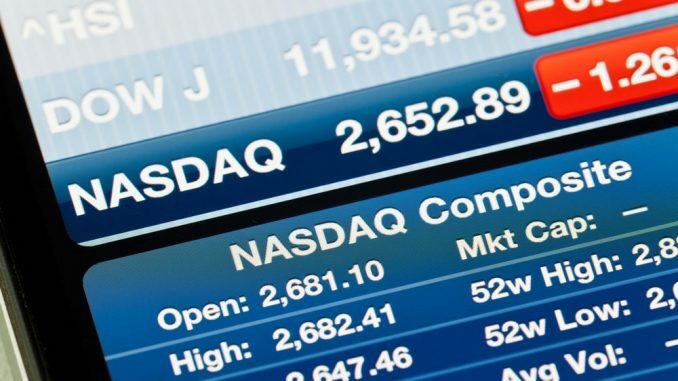 Nasdaq announced Friday that it is in the midst of acquiring Swedish trading solutions provider Cinnober. So why is it important for crypto-enthusiasts that Nasdaq acquiring Cinnober might happen? Well, Nasdaq is Nasdaq—the second-largest stock exchange in the world, but Cinnober is known for its acceptance of digital assets and its involvement in helping institutions to invest in them. So you can see the potential excitement here if Nasdaq is taking over this company. Is Nasdaq preparing for crypto-trading on its exchange? The anticipation across the industry for a Bitcoin ETF has been continually marred by the SEC’s rejection of upwards of nine applications for one. Citing market volatility, the lack of support for cryptos as securities and their vulnerability to “fraudulent and manipulative acts and practices,” the SEC has rejected multiple applications for a Bitcoin ETF. Applications have come in from major crypto influencers including Gemini Founders the Winklevoss twins. However, Nasdaq’s acquisition is hinting again at the exchange’s openness to cryptocurrency trading. Recently, it held a meeting with cryptocurrency industry expert to discuss ways in which cryptocurrencies could be considered a traditional securities product in the eyes of the SEC. Cinnober has a history of crypto bullishness. As stated, the company helps big-time investors to invest in digital assets. But the most exciting aspect of Cinnober is its partnership with BitGo. BitGo is a giant for top-level cryptocurrency custody security. As such, the BitGo platform is well-suited for the large institutional investors involved in Nasdaq. The reason is the multi-signature security and custody solution with BitGo. Bitcoin exchanges have been hacked on multiple occasions, and the unease of large institutions towards supporting them is understandable. It would take a body such as the Nasdaq to truly legitimize digital assets in the eyes of bigger institutions and encourage even wider adoption.